Togekiss has been a powerhouse Pokemon ever since its introduction in generation 4. 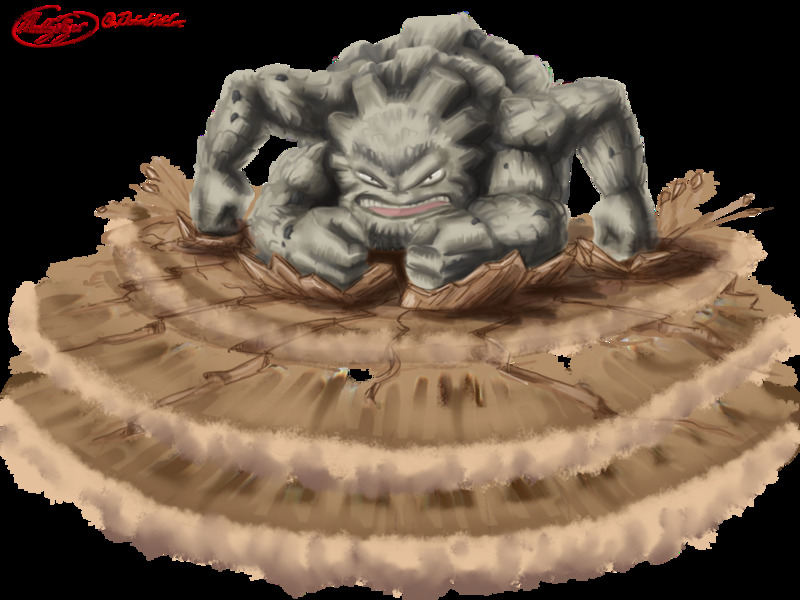 A tanky special attacker that could take out almost any Pokemon it came across was terrifying. The combination of Thunder Wave, Air Slash and Serene Grace was used to guarantee a KO by flinching. 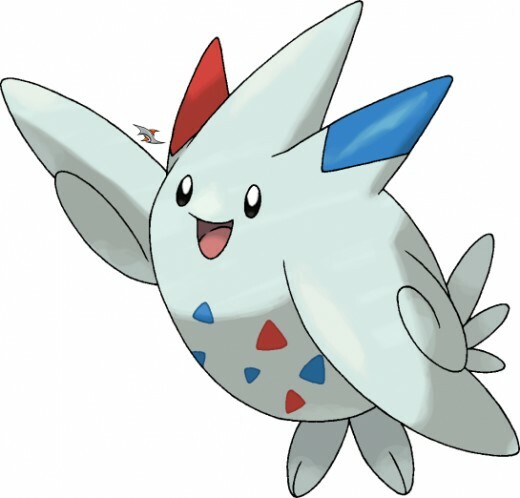 There was very little that Togekiss couldn't take a hit from, thanks to its great bulk, meaning that you could land a Thunder Wave on anything that wasn't immune to Electric type attacks. Once you did all you needed to do was repeatedly use Air Slash, which has a 60% flinch chance thanks to Serene Grace, and net an easy KO. There really wasn't too much that could stand in your way once you got going or you eliminated your opponents sweepers. Now Togekiss has received Fairy typing to replace its lackluster Normal typing, and it is all the better for it. Fairy/Flying is a great typing for dealing with Fighting, Dragon and Dark types. Not only can you check all of those Pokemon fairly easily, but the tried and true "paraflinch" strategy is as effective as ever. Togekiss' typing also means that you have more opportunities to set up Nasty Plot and tear through teams with its great special attacking movepool. Unfortunately, fairy typing comes with its own setbacks. 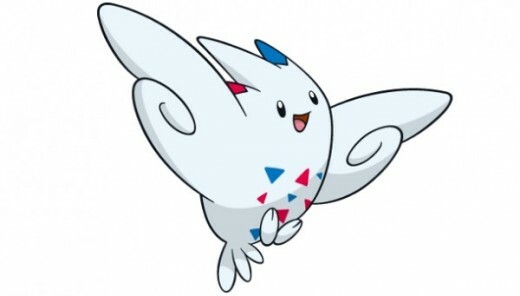 Togekiss is now weak to Steel and Poison type attacks in addition to its Flying type weaknesses Ice, Rock and Electric. This means that you have less opportunities to switch than before. 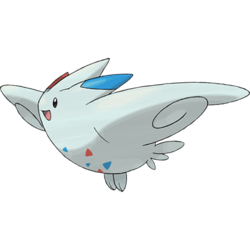 Nonetheless, Togekiss is still just as good as it ever was. Obviously this set revolves around abusing the 60% flinch chance of Air Slash and the 25% chance of being immobilized by Paralysis. This leaves the opponent with, on average, a 15% chance of actually using a move on their turn. Your EVs are there to boost your survivability more than anything, since you'll have ample time to whittle down your opponents with Air Slash. Togekiss has impressive bulk so you should have no trouble finding a good opportunity to switch in. If you find that staying alive longer is more important that paraflinching your opponent you can replace Thunder Wave with Heal Bell. This adds utility to Togekiss by allowing it not only to heal its own status ailments but also serve as a cleric for the rest of your team. If you plan on partnering Togekiss with sweepers or frail attackers this can be invaluable. You'll want to steer clear of Steel type Pokemon like Scizor and Metagross as they resist your STAB attacks and can KO you with their Bullet Punch or Meteor Mash, respectively. If you know your opponent is about to send them in, your best bet is to Paralyze them on the switch and then switch out. Neither of those Pokemon likes being paralyzed and it can make KO'ing them that much easier for your teammates. 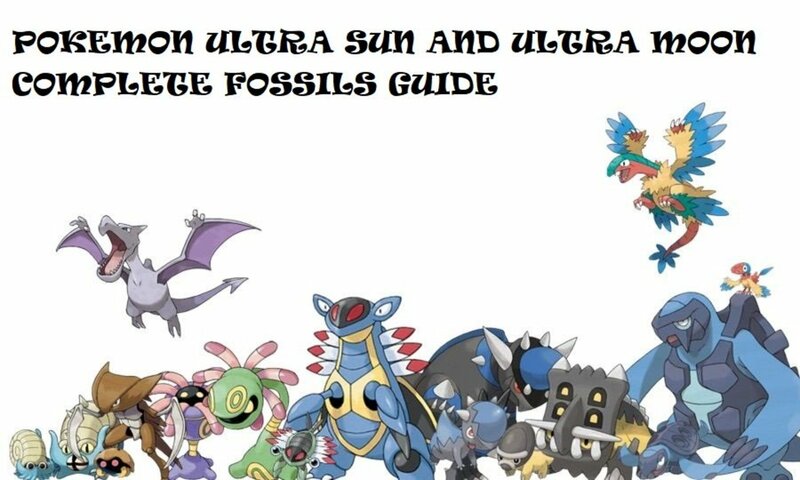 Rock types like Tyranitar can also be trouble if you're not packing Aura Sphere, so if your team isn't prepared for Rock types you should consider Aura Sphere. More than anything Togekiss appreciates other bulky Pokemon as teammates so don't be afraid to stock up on tankier Pokemon. This set uses Togekiss' bulk and staying power to eliminate opposing stall Pokemon and support Pokemon. Toxic is useful for crippling support Pokemon like Rotom-W and bulky attackers and stalling them out should they stick around. Nasty Plot is really used for when Stall Pokemon like Ferrothorn attempt to wall you. Heal Bell is more useful than Thunder Wave in more situations since it provides much needed healing on offense teams and Thunder Wave has limited use if you're not abusing Air Slash with it. Air Slash is your mandatory STAB move and its high flinch chance is a nice bonus. More than anything you're using Togekiss' physical bulk to cripple physical attackers with Toxic and chip away at them with Air Slash. Since you really only have Air Slash as an attacking option, you'll need to watch out for both Steel types and Rock types all the same. Not only that but specially defensive Pokemon like Rotom-W, Goodra or Dragalge can take your Air Slash with impunity and can severely dent or KO Togekiss. As with all support Pokemon, fast taunt users are hard to get around and can force you to switch out or rely solely on Air Slash. Once again. bulky attackers are great for poking holes in your opponent's team so if need be Togekiss can use Nasty Plot and clean up weakened teams with Air Slash. Mega Venusaur is one of the bulkiest Pokemon in the entire game thanks to its combination of high defenses and great ability Thick Fat. Not only that, but it resists Electric attacks and is neutral to Ice attacks as well. Venusaur also appreciates a Pokemon that can spread Toxic since its better off using that moveslot for Synthesis or Hidden Power. 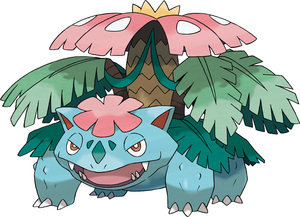 If you're building a slower, bulky offense team then Mega Venusaur is already a no-brainer. It also happens to be one of the better defensive partners for Togekiss, even if they don't compliment each other especially well with their typing. 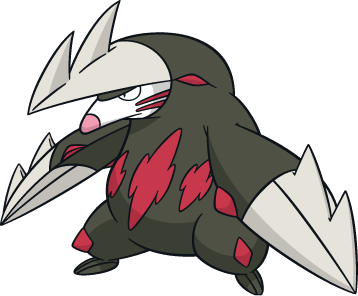 Excadrill is one of the best Rapid Spinners in the game and if there's one thing that Togekiss hates, it's Stealth Rock. Not only that, but Excadrill's Ground/Steel typing is a near perfect compliment to Togekiss' Fairy/Flying. A specially defensive Togekiss variant can tank the Water type attacks that Excadrill fears and Togekiss resists Fighting type attacks as well. Conversely, Excadrill is a great counter to Rock and Steel type Pokemon as well. 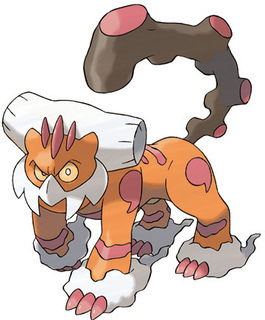 Excadrill is an all around great Pokemon on just about any team, but it works especially well on slower offense based teams. Landorus-T fits on just about any team, but its Ground/Flying typing is especially useful when paired with Togekiss. The only weakness they share is Ice, which can e troublesome but easily mitigated with other Water or Steel type teammates. Landorus can easily KO any Electric type that gives Togekiss trouble, save for Rotom-W. Even so, Landorus' U-turn can get Togekiss safely switched in meaning that you can preserve more bulk early on. If you're playing a more offense based Togekiss then Landorus is your best friend as it easily sets up Stealth Rock for you. Which Pokemon Should I Cover Next? In short, Togekiss has a ton of potential as a special attacker thanks to Nasty Plot, but the majority of its utility lies in making use of its physical bulk and abusing Serene Grace. Its newfound Fairy typing gives it more defensive options but also adds two more weaknesses so you need be just as careful as ever. More than anything, Togekiss is a Pokemon that fits better on slower, bulkier teams and as such will require patience. If you're building a bulky offense team, Togekiss is definitely a Pokemon to consider.